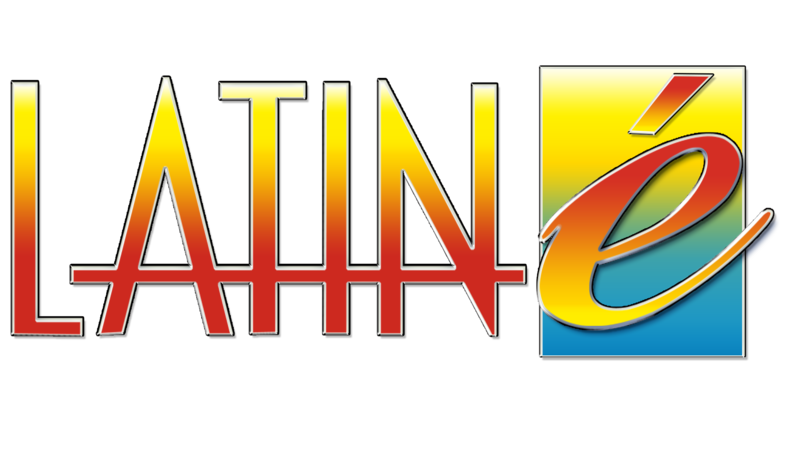 Through its two channels - Latinpreneur and LETNetworks - Latin é is the #1 provider of English language content focused on the American Latino culture. That is why Latin é is positioning itself to capture a growing share of the $1.5 Trillion U.S. Hispanic market. 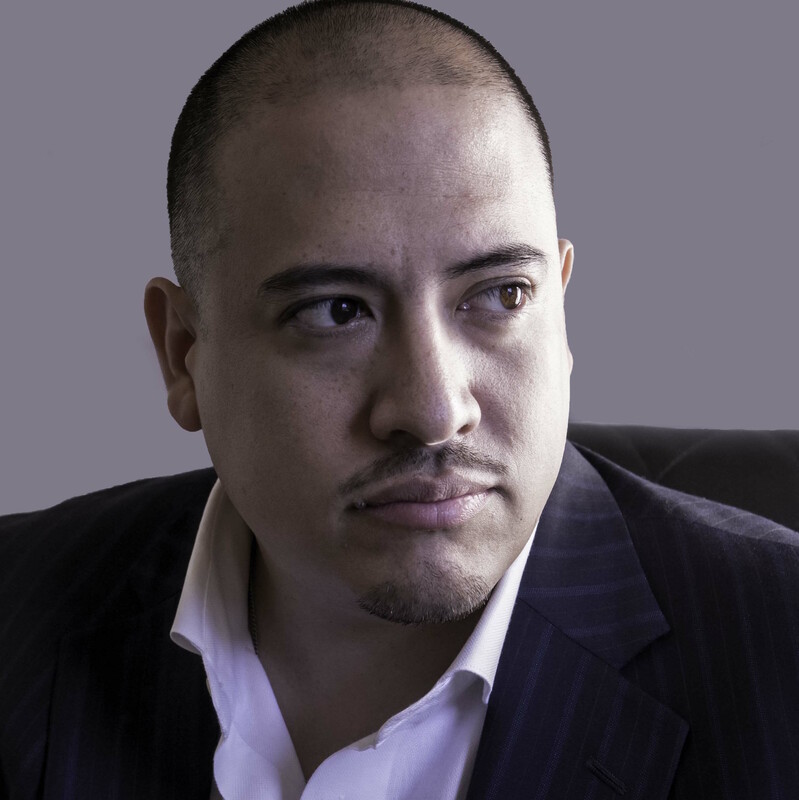 Chief Executive Officer Jason Torrico of Latin é is leading the way as the #1 provider of English language content focused on the American Latino culture for the U.S. Hispanic Market through its two online streaming channels on Roku LETNetworks and Latinpreneur. Through its two channels, Latin é is positioned to capture the $1.5 Trillion U.S. Hispanic market by focusing on lifestyle & entertainment shows, movies and short films on LETNetworks, while providing entrepreneurial lifestyle and business-related programs on Latinpreneur. His vision of providing content relevant to 2nd & 3rd generation American Latinos as well as a portal for non-Latinos to learn about Hispanic culture in the U.S. makes Jason Torrico a championing of diversity programming. The perception of marketing to the Hispanic community with Spanish language only content is quickly changing, and Latin é is geared up as an innovator and ready to provide English language related content to fill in the ever growing gap in the U.S. Hispanic Market. Hispanic Business Magazine reported that 49% of Hispanics prefer their content in English, but with 50,000 Latinos turning 18 every month for the next 20 years according to the U.S. Census and 1 out of every 4 millennials is Hispanic (Hispanic Pew), this number will only continue to grow. Audience primarily speaks English and/or bilingual. Learn more about the U.S. Hispanic Market at the Wharton DC Innovation Summit by attending Session 6.3 (Track 6, Session 3) and follow Jason Torrico & Latin é on Facebook. To learn more about other Summit sessions, CLICK HERE. Or to Register, CLICK HERE.